When you need to hire a collector or collection agency to collect your debt there are several factors to consider. Whether hiring an agency for the first time, or replacing your existing BC collection agency, a little due diligence can save a lot of grief. Here are several factors you should consider BEFORE making your final decision on choosing a collection agency. Is the Collection Agency the Right Fit? 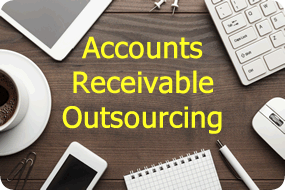 The balances and type of accounts you need collected determine the type of collection agency you need. 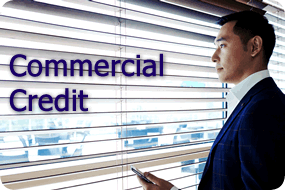 If your company is extending credit to other companies then you want a commercial collection agency. One of the biggest mistakes in debt collections is to list a high balance commercial account with a consumer collection agency. When looking at different collection agency websites, it is usually easy to tell the agency’s areas of collection expertise. Collecting commercial debt requires far more expertise than collecting consumer debt. Also, commercial debt generally has higher balances and more sophisticated debtors. In most cases consumer collectors have no idea about corporate structures, let alone the legalities and levers for collecting large commercial debt. Be wary of consumer collection agencies who claim they know commercial debt collection. 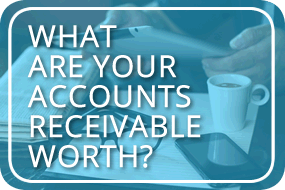 Make sure your accounts are the right fit for you and the collection agency. Collection Agency or Harassment Agency? Keep in mind that a collection agency is an extension of your credit department and reputation. Unfortunately, some agencies collect by harassing debtors with questionable collection tactics. This type of agency attracts complaints and has a negative effect on your reputation. It is easy to spot this type of collection agency. Do a simple search in Google of the full corporate name of the collection agency. 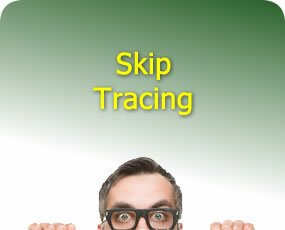 In most cases, you will see a feature box on the right of the search results. In the box is an option to see the reviews submitted by various users. While some reviews may be sour grapes, you can get a good idea of whether your reputation will be in good hands with a particular collection agency. Is the Collection Agency Licensed? All it takes is a minute to Verify an agency is licensed in BC. If you need debt collected in BC it is best from a liability stand point to select an agency that is fully licensed and bonded in BC. When comparing collection agency rates remember the adage, "you get what you pay for". Not all agencies are equal when it comes to recovering debt, especially commercial debt. Ask the agency how they would handle different situations you have run across before. Be sure to ask questions before committing to an agency. IRS is a full service collection agency and we are experts in collecting consumer and commercial debt. Give us a call or schedule your free no obligation consultation on hiring a BC collection agency.